Goodyear Assurance CS Fuel Max can enhance fuel savings and driving confidence in changing weather conditions. Goodyear Assurance CS Fuel Max can enhance fuel savings and driving confidence in changing weather conditions. The dual channels propel water off the tread and away from the tyre, while the outer zone enhances grip for confident maneuvering. 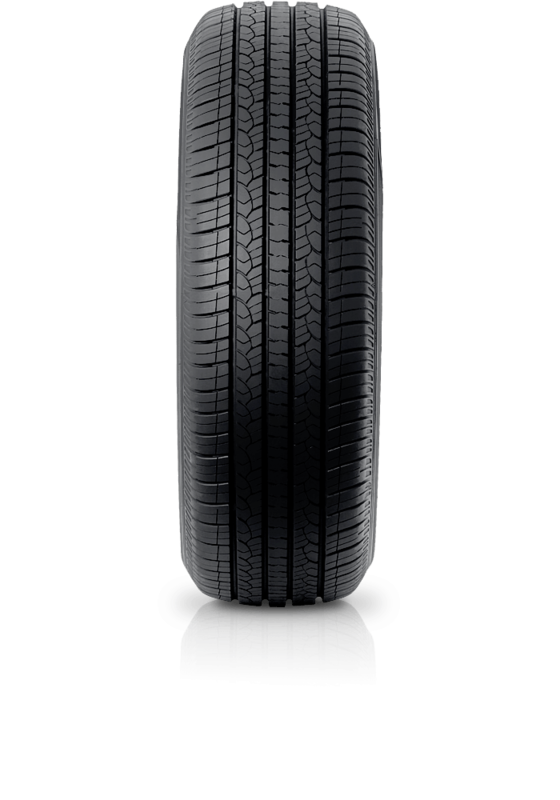 This Goodyear tyre has a fuel saving tread compound and provides low rolling resistance which can reduce energy and save fuel over the life of the tyres.